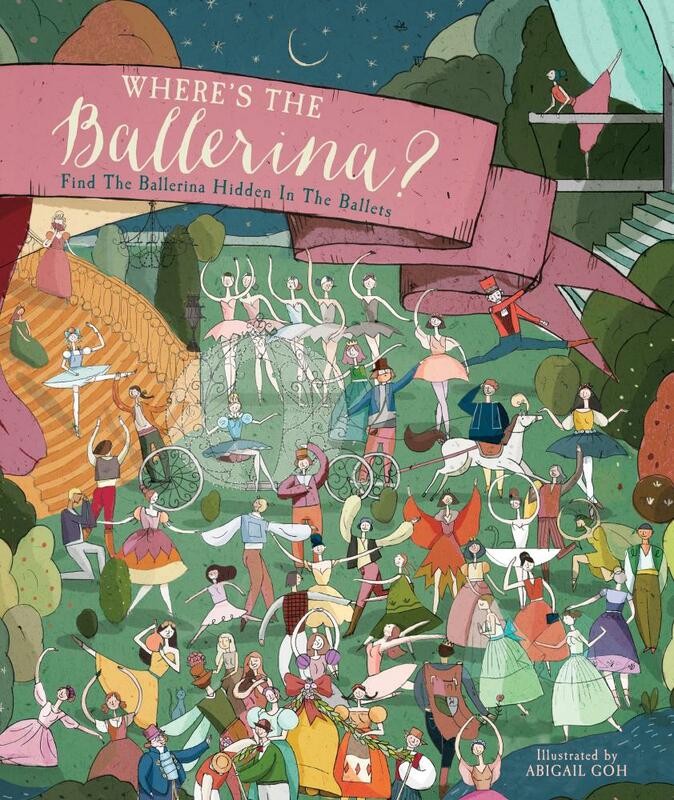 Kids' Book Review: Review: Where's the Ballerina? This is the perfect book for every little ballerina! Featuring 10 of the world's best loved ballets, the structure of the book means that it has something to offer to everyone from toddlers in tutus to the committed pre-teen dancer. 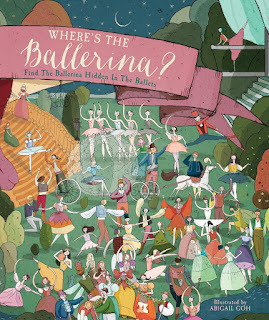 At the simplest level, the very young can hunt for the classical ballerina in her elegant white tutu in detailed 'Where's Wally? '–type spreads. My own wannabe dancer couldn't put this book down. From Swan Lake to The Nutcracker, Cinderella to Giselle, it's a glorious introduction to the magical world of ballet that will both entertain and inspire.